Hi, we hope you and your pets are well and kindly thank you for visiting us and warmly welcome you to our site. 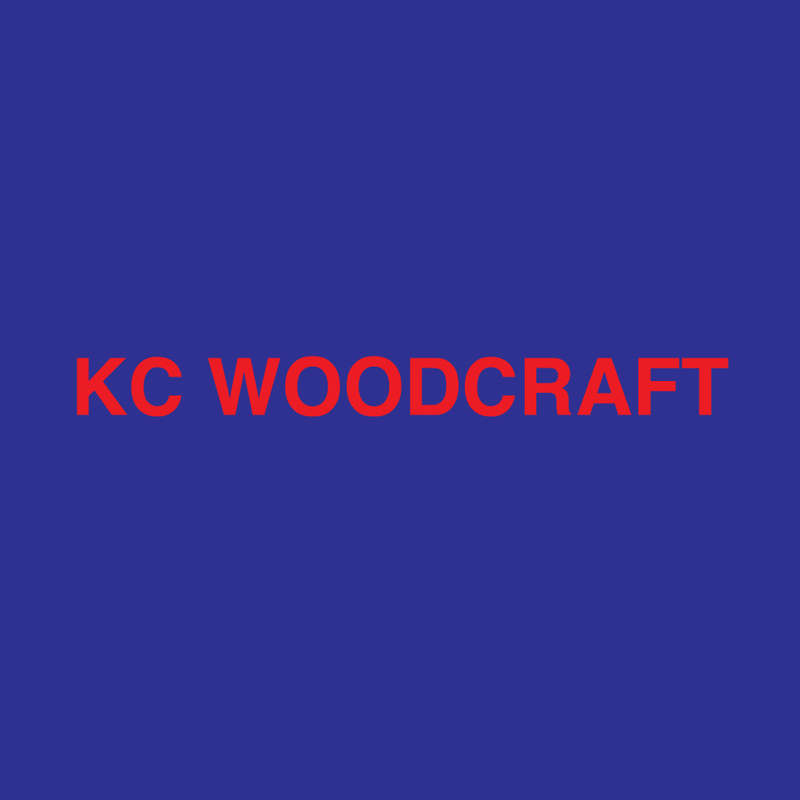 We are a small family run woodcraft business. My husband has over 20 years wood work experience. We hope you enjoy looking at our wonderful high quality bespoke handmade customised and personalised pet products. Customer satisfaction is our main aim, so if you are looking for fantastic bespoke pet products with high quality service, you have come the right place. We look forward to interacting with you.